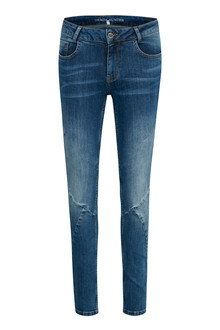 Treat yourself with a pair of timeless denim jeans in a beautiful blue denim colour. 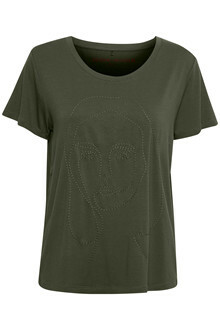 This model is a custom fit which fits the majority of all types of women. Denim Hunter believes that all women are created differently, that all women are special. It is their mission to make women feel beautiful while wearing Denim Hunter.